We saw a lot of great smartphones and laptops at MWC 2018. I mean, the S9 and S9 Plus, the Nokia smartphones, the new Sony flagship, the ZenFone 5 etc. are all very impressive, but it was Vivo which really impressed everyone with its Apex concept smartphone. If you have been living under the woods, the Vivo Apex is a concept smartphone that has a truly bezel-less design, with almost half of its display featuring the under-display fingerprint scanner tech. 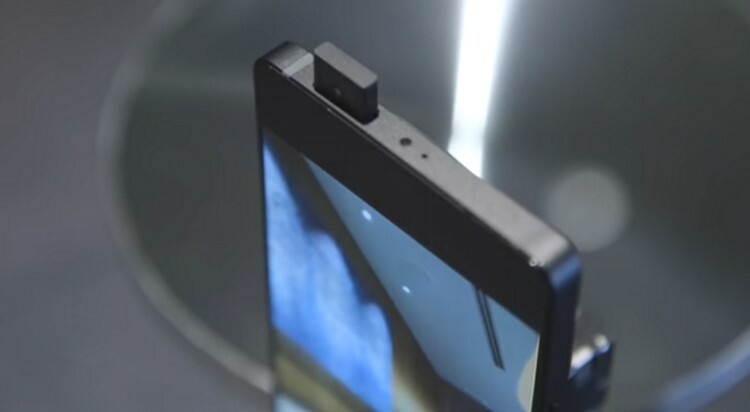 The images do suggest a similar pop-up camera design that Apex features. 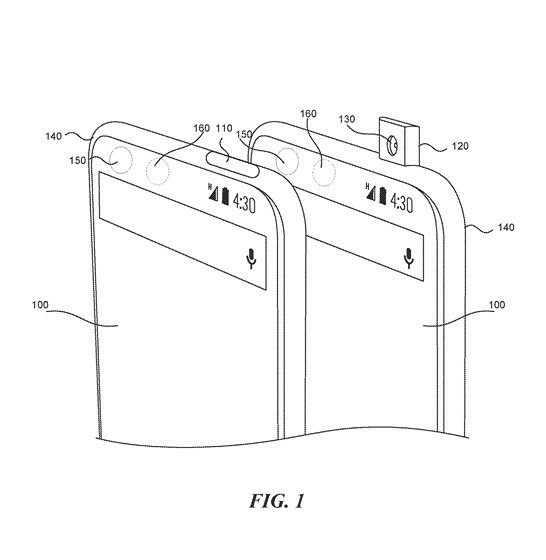 Plus, unlike Apex, the phone in the patent features a button on the top to activate the selfie camera, which seems cool. 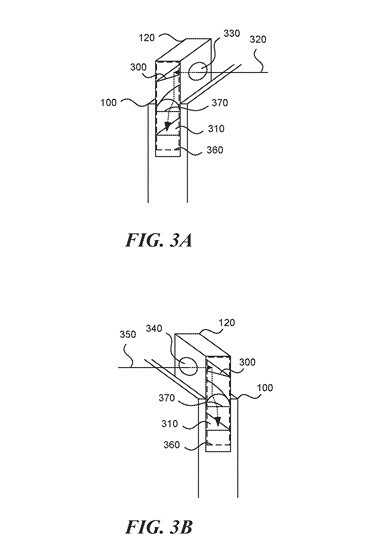 The patent was filed in 2016 under the name “Apparatus and method to maximize the display area of a mobile device”. So yes, Essential seems to have been working on the design for quite some time now. Well, you must be thinking that Vivo must have licensed the design from Essential but since the Apex is just a concept, I don’t think Vivo would require to get a license right now. Having said that, if Vivo or any other maker plans on making this smartphone design a reality, they will have to get the patent licensed from the folks at Essential.